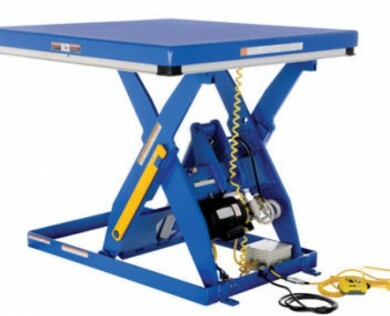 Click image gallery above to display larger images. 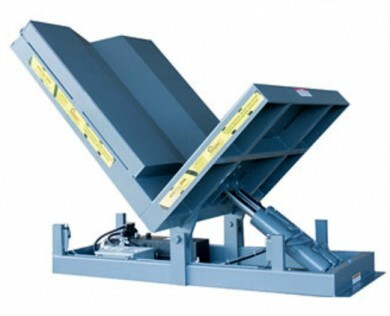 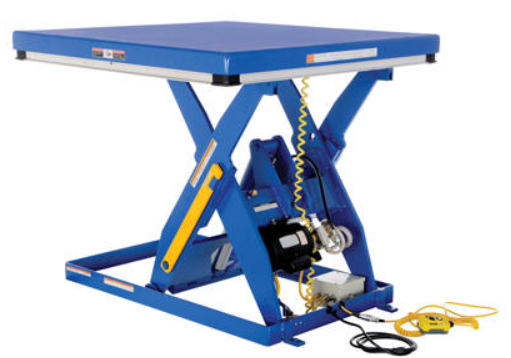 Tiger Material Handling offers a wide variety of ergonomic lift and tilt tables for in-plant use. 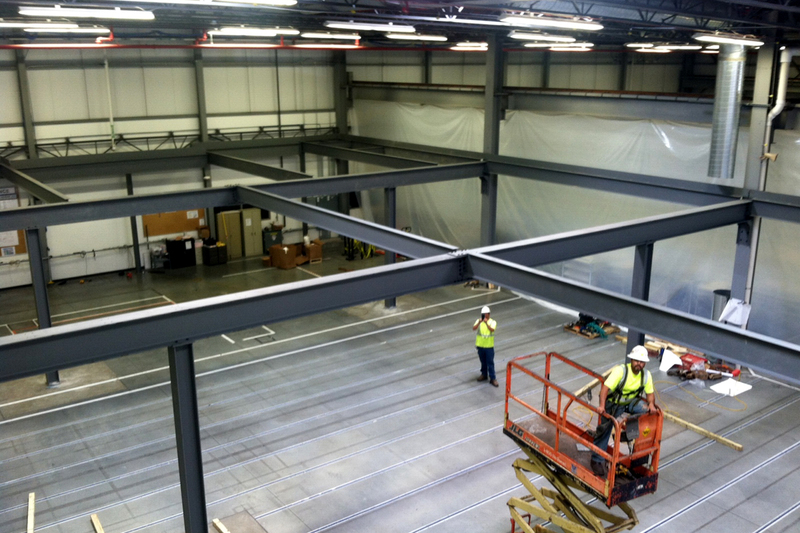 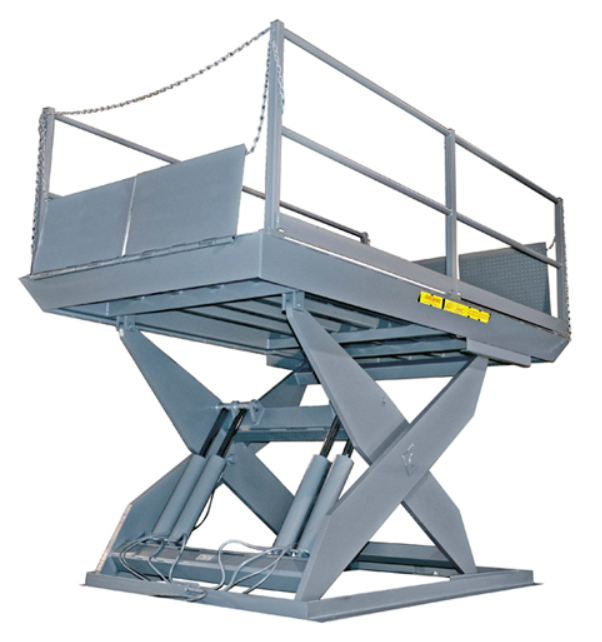 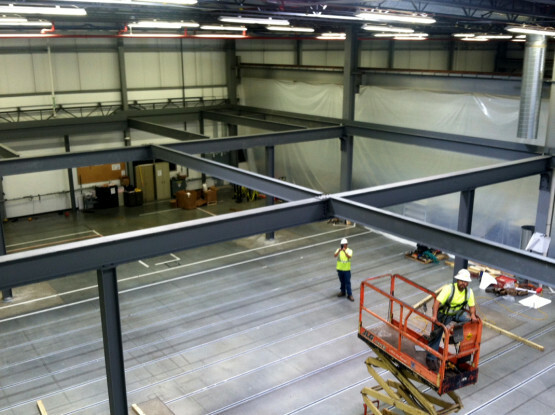 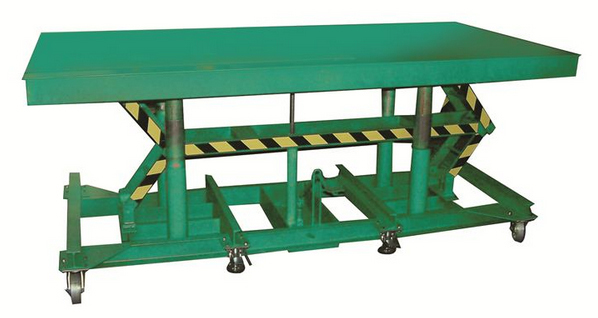 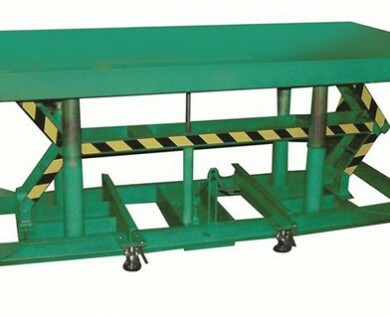 These include material handling equipment, hydraulic and pneumatic lift tables, and upenders. At Tiger Material Handling, we pride ourselves on a high level of customer satisfaction which we have maintained for over 35 years servicing a broad range of businesses and industries throughout North America. 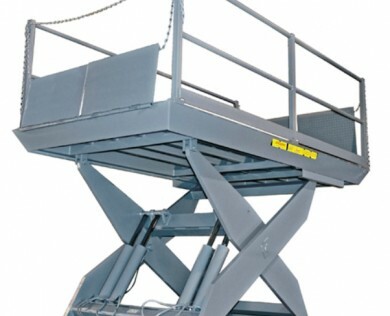 Our longevity in the market can be attributed to the wide selection of products, supplies and equipment that have been used in all sectors of business.